A Geek's Log of his Endurance Fitness Adventures. 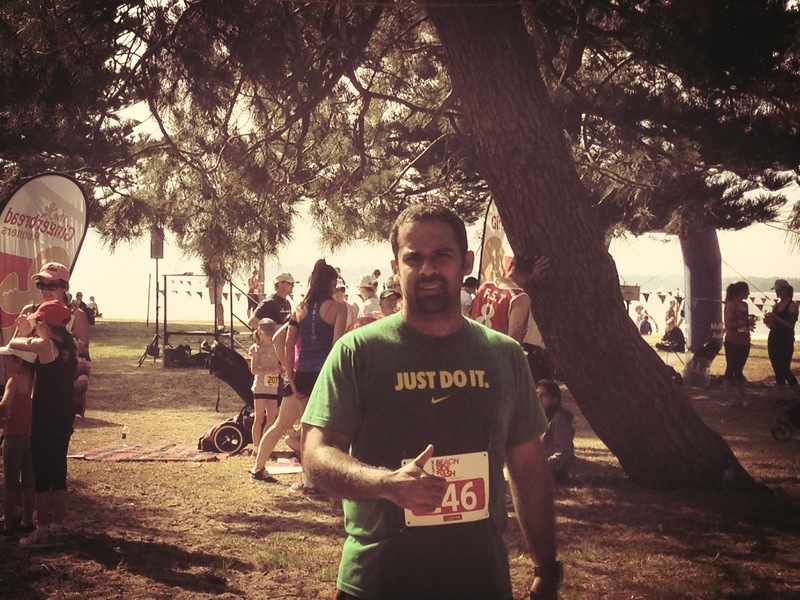 I completed the 10km St George Beach side Dash on 21 October which was a bright and sunny Sunday. It was not my fastest 10km but I managed to finish it in 59m 37s. I had done this run before in 2007 and finished that in 52m, although I think that route was a bit shorter than 10 km. This is a very nice route which runs alongside the beach, but its a bit windy and a very flat course. Flat and long courses are in my opinion harder to run on as they can get boring and it can demoralise you to see a long, flat distance between you and the finish line, but if you manage to get into a "stride" you can blaze fast times on these types of courses, unfortunately I didn't even get close to a stride and struggled after the 7km mark. This was my first race in more than 8 months so I'm sure that had something to do with it too. Anyhow I'm still not very happy with my 10km times and have set a goal to push my speeds to hit sub 55 min on this distance. Welcome to my blog which I use to keep track of my endurance sport races, race times, personal bests and motivation techniques.